In the world of technology, some products cater to different audiences and when you take something like audio and video you get to see two distinct categories. 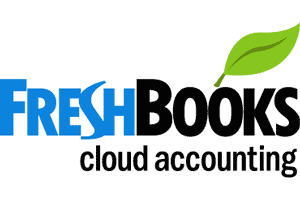 There are products for most people, and then there are products for professionals. To give you an example, most people prefer massive bass audio, but then some professionals prefer a much flatter and purer sound. Same with displays, you have value for money displays with saturated colours and excellent design, and then you have products for experts which talk about accuracy and percentage coverage of colour spaces. With newer improvements in display technology, 4K resolution monitors are fast becoming one of the most chosen types of monitors for the creative use. Graphic designers gain the most out of 4K monitors due to the improved resolution that gives them a better idea of the work process and the bigger screens are undoubtedly easier to use in designing. The market is flooded with computer monitors in all sizes, but today we look at monitors that are great for graphic designers. So let us look at the top 10 monitors for graphic design in 2018 and 2019. Eizo ColorEdge CG318-4K monitor is one of the most preferred monitors by graphic designers. Released on April 5, 2018, the Eizo ColorEdge CG318-4K comes equipped with 4096 x 2160 resolution which more than four times that of Full HD and this enhanced pixel density of 149 ppi improves clarity. Eizo’s Self Calibration sensor helps you automate your monitor’s colour calibration and works well with the monitor’s ColorNavigator 6 and ColorNavigator NX software. The monitor features 4096 x 2160 of resolution, a 1,500:1 contrast ratio, nine millisecond response time and brightness rating of 350 cd/m². It also covers 100% of the Rec. 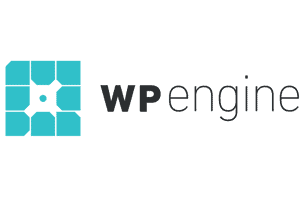 709, EBU, and SMPTE-C standards and 99% of Adobe RGB colour space. 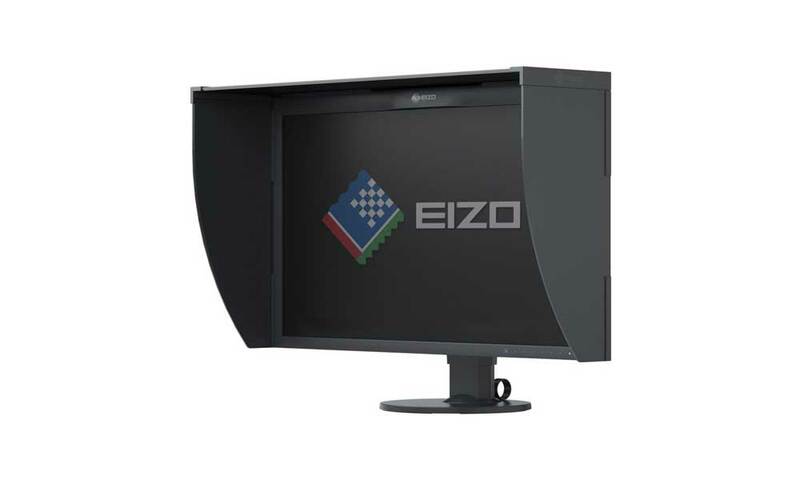 The Eizo monitor comes with DisplayPort, and HDMI inputs, which makes it easy for you to plug it into different computer configurations. Next up is the 31.5-inch Dell UltraSharp UP3216Q. This powerhouse is one of the best high-end 4K display monitors. The 31.5″ In-Plane Switching (IPS) monitor offers a comfortable viewing and comes equipped with one DisplayPort, one Mini DisplayPort, and one HDMI. Offering you 99% Adobe RGB coverage with the addition to 100% of the sRGB, 100% of the REC 709, and 87% of the DCI-P3 colour spaces, this monitor gives you a supreme quality display. Rivalling the Dell UltraSharp is the Philips Brilliance BDM4065UC. This monitor comes with 99% sRGB colour coverage and the option of being adjusted as per the desired height. Furthermore, the monitor can be mounted on walls as it comes with the VESA-compatible 100mm x 100mm wall-mount kit. Connection with other devices for this monitor is possible with the help of DP-in and DP-out ports. 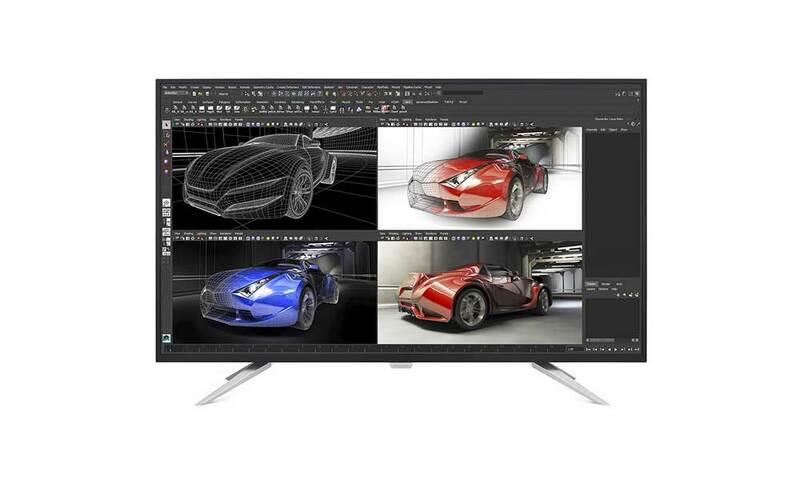 With ENERGY STAR Qualification, EPEAT Gold Rating and TCO Certification; the Philips Brilliance BDM4065UC is a good pick for graphic designers. 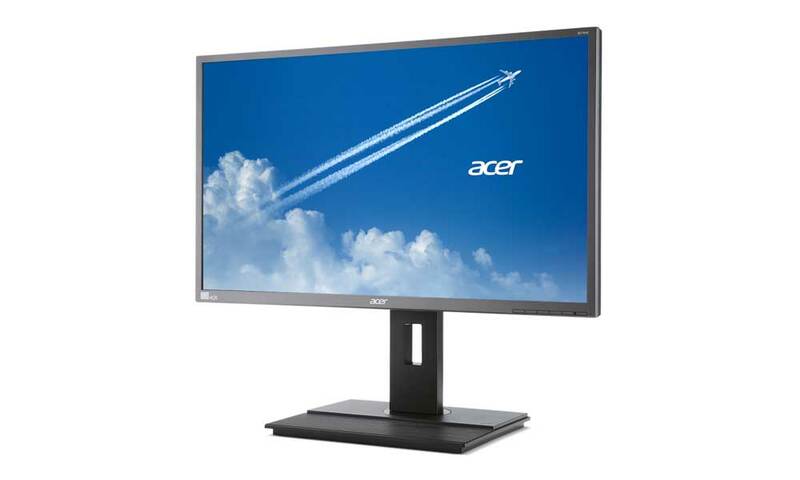 Acer S277HK monitor gives a display resolution up to 4K UHD 3840 x 2160 resolution, comes loaded with a dynamic contrast ratio of 100,000,000:1 and a brightness level of up to 300 cd/m 2 rating. The display monitor has one of the lowest response time of 4 milliseconds and supports up to 1.07 billion colours. Constructed with In-Plane Switching (IPS) panel, the monitor provides clear viewing from all angles. Built with power-consumption friendly manner, the monitor consumes only 49.87W during operation and 470mW on standby. This Acer 4K monitor comes with DVI cable, an HDMI cable, a DisplayPort cable, and a power cord. Another of the great monitors for graphic design is the Asus ProArt PA329Q (4K). This 32-inch monitor features 95% coverage of the Adobe RGB colour space and 100% Rec.709 colour space coverage. Asus ProArt is specially created to sustain the needs of designers, photographers and graphic designers, which is why it comes with a 10-bit IPS panel, which also supports 16-bit colour look-up table. With two HDMI display ports (2.0) the monitor supports the DCI-P3 colour spectrum. 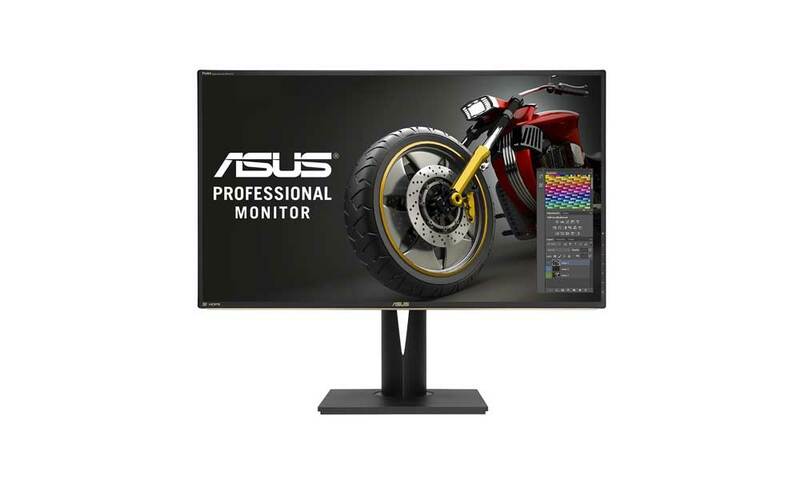 This 32-inch ASUS 4K/UHD display monitor features a 3840 x 2160 resolution with a low response time of 5 milliseconds and comes with a 350 cd/m² brightness rating within a no-glare screen, making it apt for designing. 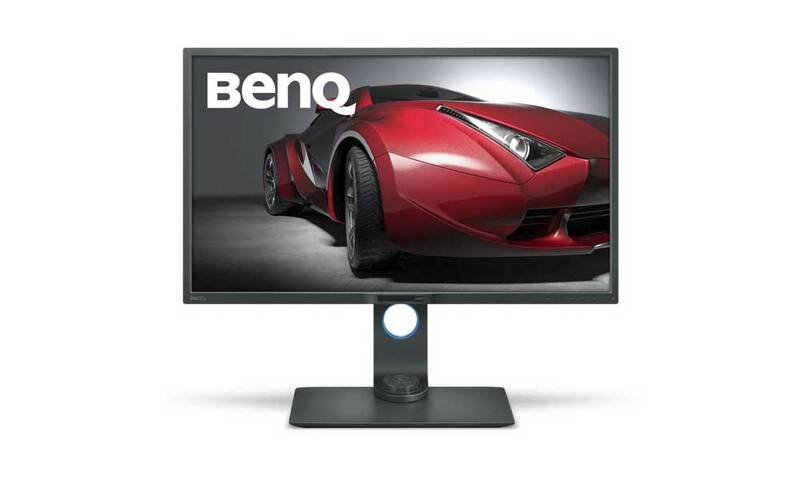 The BenQ PD3200U monitor comes with a 32-inch IPS screen with a contrast ratio of 1,000:1 and supports sRGB 100%. With a widescreen, this monitor makes working on 4K images and 3D works a simple task. 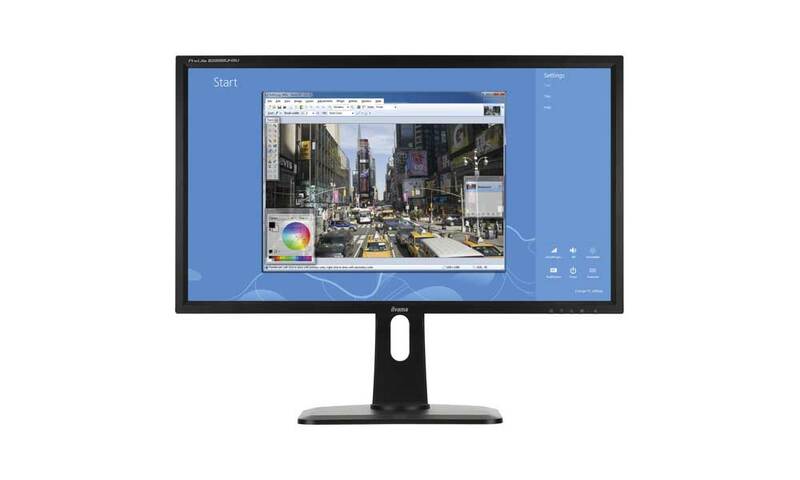 Featuring a display ratio of 3840 x 2160 resolution, this 4K monitor supports 100% Rec 709, including dedicated animation, darkroom and CAD/CAM modes. Additionally, to make things even easier, this monitor supports Dual View, which allows you to switch between sRGB and CAD/CAM mode alongside one another. Supporting 1.07 billion colours and featuring a low-response time of 4 milliseconds, this monitor makes editing 4K images and videos a child’s play. 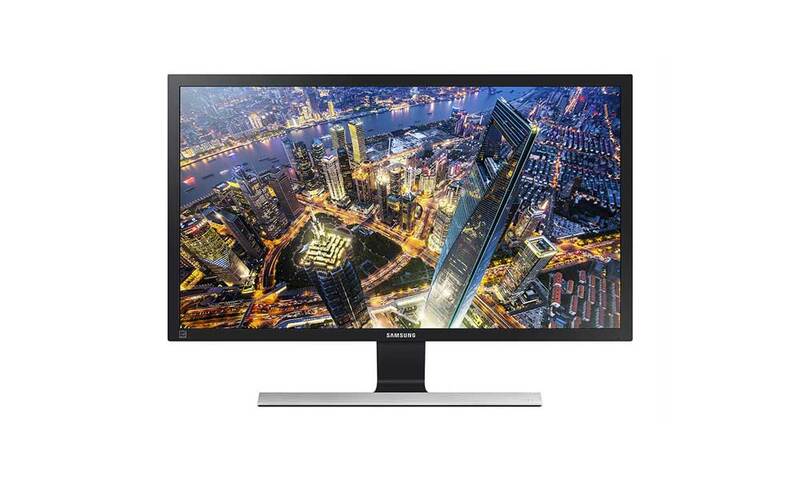 The 28-inch Samsung U28E590D is yet another top pleasing monitors for graphic design and photography alike. Built with a sleek design, the monitor supports 8.3 billion pixels with a resolution of 3840 x 2160 and a static contrast ratio of 1,000:1. Giving you the one of the lowest response time of 1 millisecond, this monitor comes with 100% coverage of sRGB colour gamut for brighter images. Featuring Twisted Nematic Display Technology and AMD FreeSync for gamers, this monitor is one of the best 4K monitors in the market to fit your purpose. Iiyama B2888UHS offers a budget 4K monitor experience. 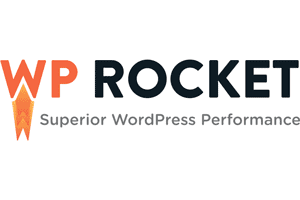 Although the viewing angles of the monitor are not what you would expect out of an IPS display, and is not at power with other monitors mentioned here, the monitor has its own perks. In a budget price, you get a response time of 1 millisecond just like the Samsung U28E590D. Furthermore, this monitor features picture-in-picture mode, which is quite reliable and makes the use of this monitor easy. Featuring a resolution of 3840 x 2160, this monitor comes with 2 DisplayPort, a Mini DisplayPort, one VGA, one DVI and four USB 3.0 Ports. 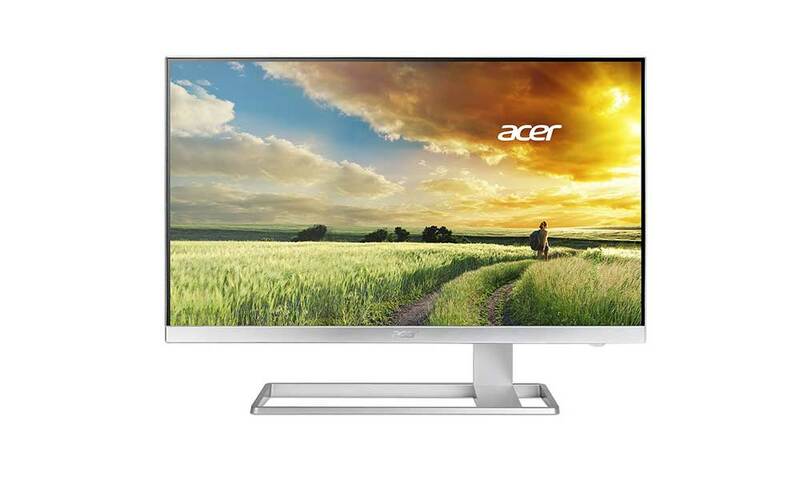 Acer B276HK, another of the great 4K monitors for graphic design, video and photo editing, comes with a 27-inch 4K Ultra HD screen and a resolution of 3840 x 2160. 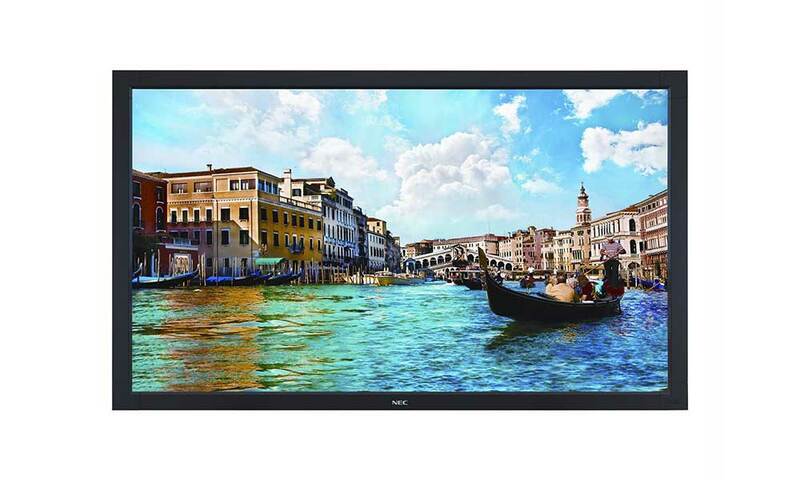 With professional colour support, the monitor comes with MHL, DVI & Display Port that allows this monitor to be connected with various other computer configurations. This monitor comes with five high-speed USB 3.0 ports, which make the work of every designer, photographer or graphic designer simple. LG’s 4K monitor, LG 27UD68-W is yet another competitor in this the race of top 10 4K monitors for graphic designers. Loaded with AMD FreeSync, it also offers coverage of over 99% sRGB. 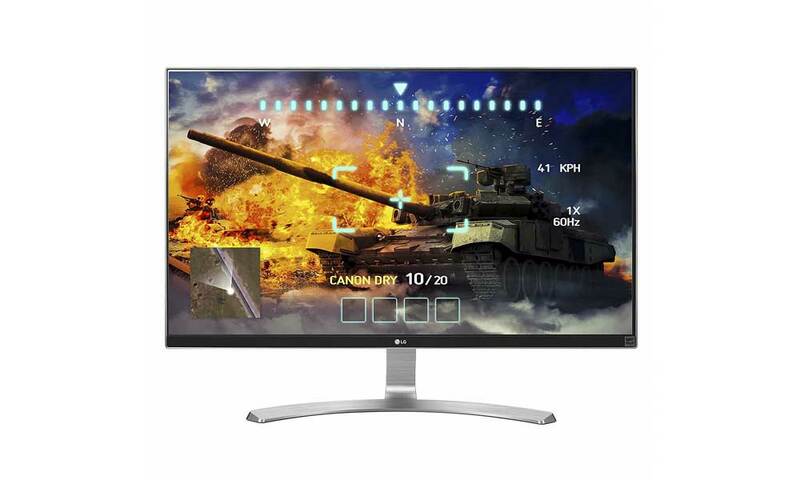 LG also provides on-screen controls that allows you to use the split-screen functionality on the monitor, which makes editing and designing extremely easy. Another of the top monitors for graphic design worth mentioning on this list is the NEC MultiSync. With superior quality viewing and display, this monitor’s Molt profiler supports complete control over five picture modes. Furthermore, this monitor comes with Spectraview II software and NEC custom X-Rite i1 Display Pro-based colourimeter for accurate colouring. 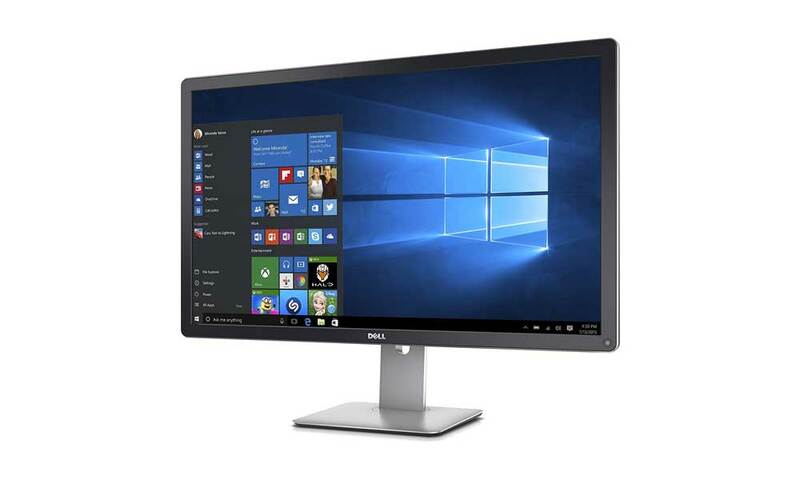 With many 4K monitors in the market, the choices mentioned above offer many features that are genuinely beneficial if you are into graphic designing and image editing. The list includes choices for both high-end and budget monitors for graphic design to fit any purpose. The Dell 32″ ultra has some serious lemon complaints to be #2 on this list! What about Apple iMac 5K screen. I have yet to see anything compare. 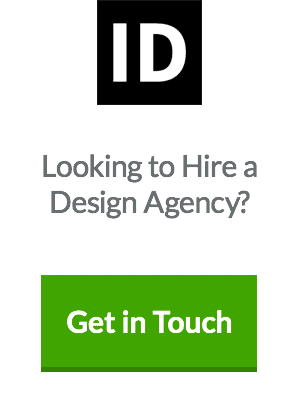 HA… I was asking myself the same question. It is actually a stand out by it’s absence.